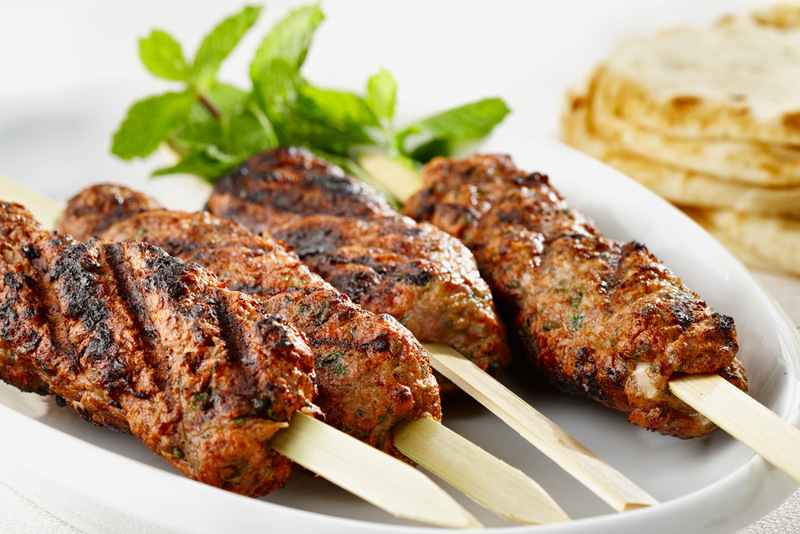 These grilled chicken skewers are a wonderful introduction to some of the fantastic ingredients used in Middle Eastern cooking. 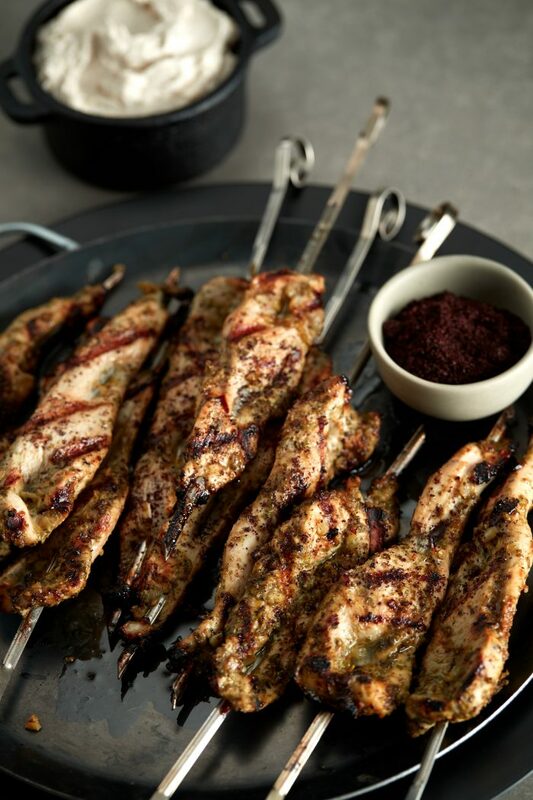 Many of these, like the sumac, za'atar and tahini paste used in this recipe, are now readily available in grocery stores. 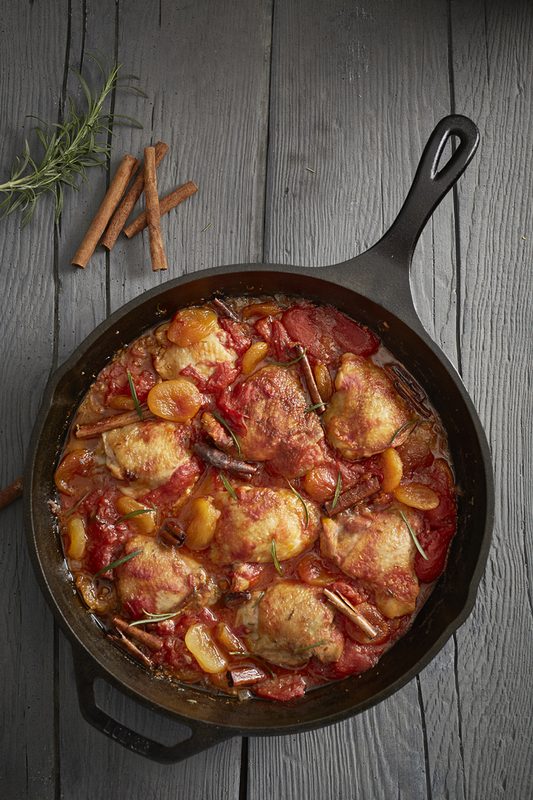 Herbs, spices and dried fruit combine with bone in chicken in this fragrant one pan dinner. 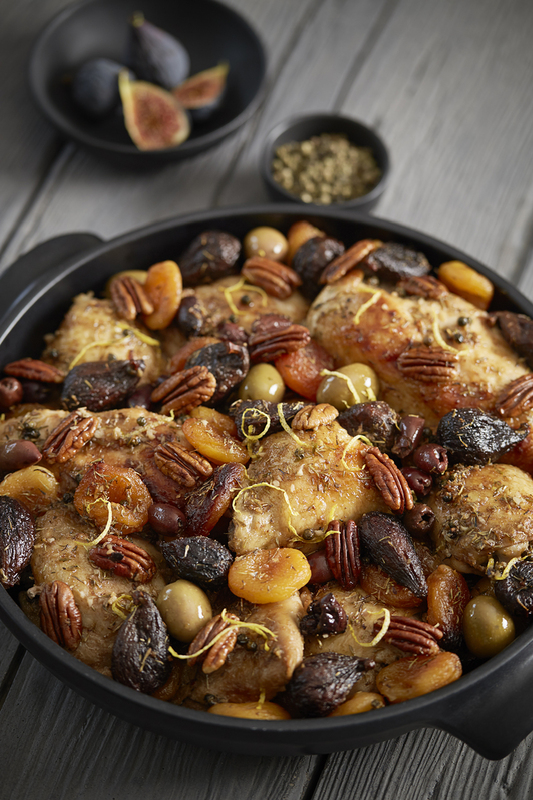 A beautiful one pan meal for entertaining - bone in chicken braised with Moroccan spices, dried fruit and olives. 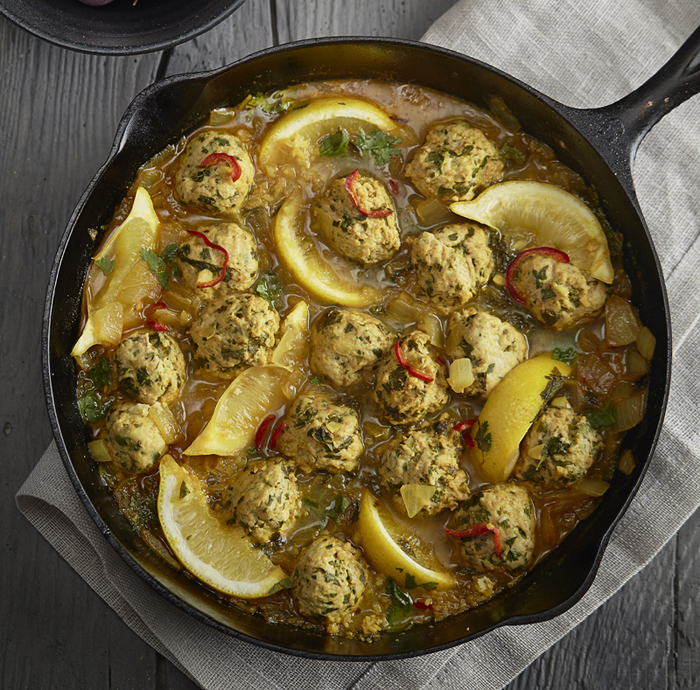 Based on the fragrant spice blend from North Africa known as Ras El Hanout. 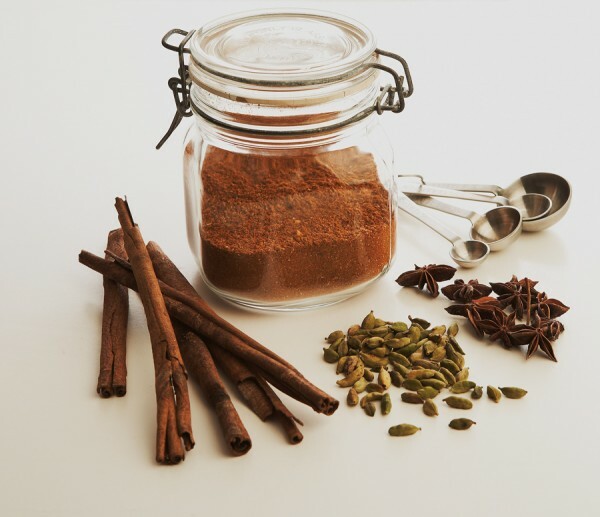 Use as a rub or a seasoning for chicken stew, meatballs, burgers or meatloaf. 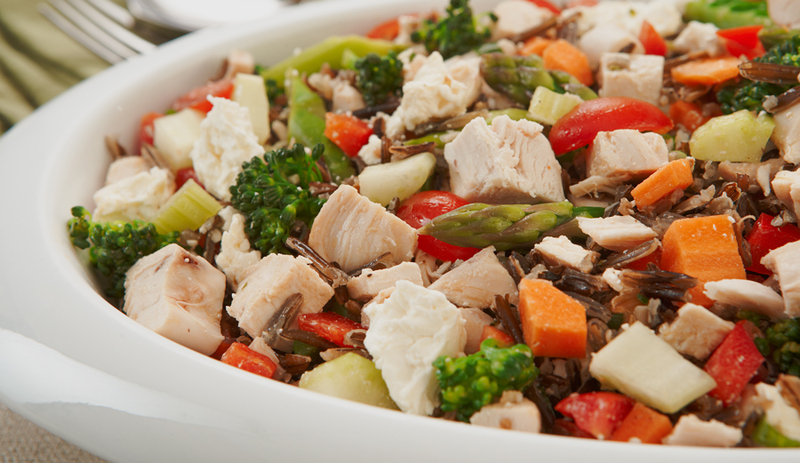 Inspired by the classic Middle Eastern salad, this version of Tabouleh includes wild rice, chicken and asparagus. 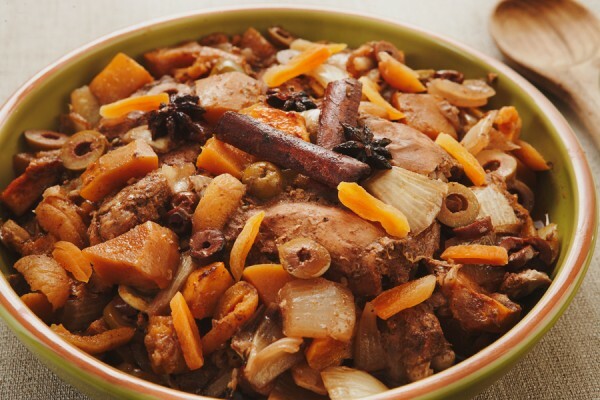 Whether you are looking for new recipes or just want to know how long chicken keeps in the fridge, this is the place for culinary inspiration, and answers to your chicken questions.